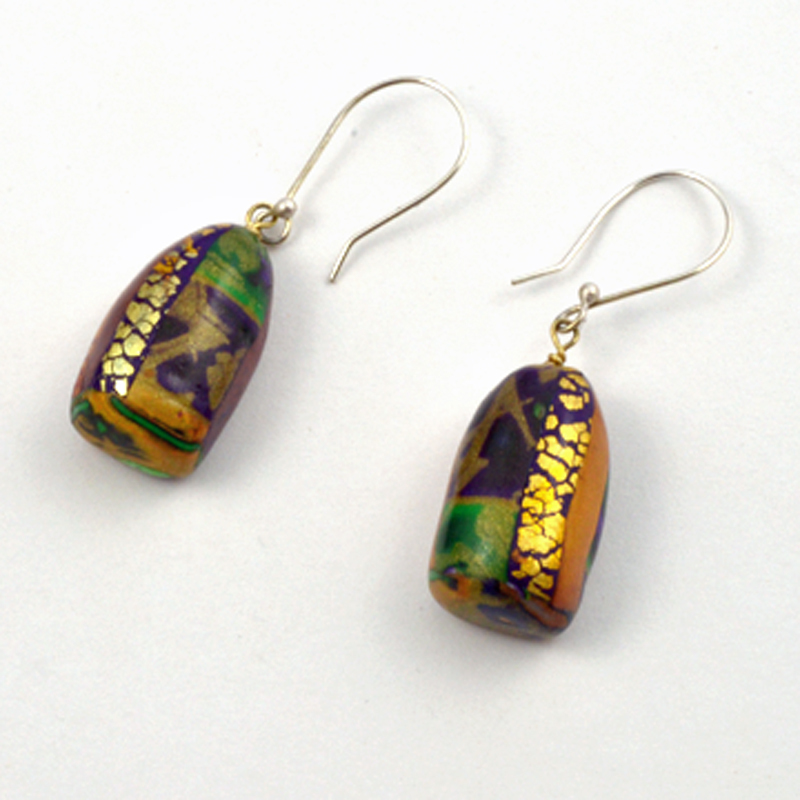 Colorful Dangle Earrings accented with gold foil brings out the deep purples, greens and golds in the polymer material. 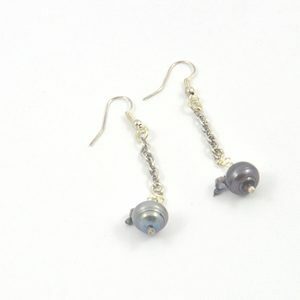 These lightweight designer earrings hang gracefully from the silver ear wires. These colorful dangle earrings are a pleasure to wear all day or night! They sparkle and shine and add to your fashion jewelry collection. 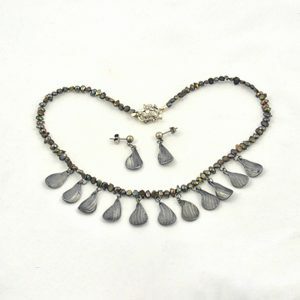 Designed by Linda Britt, offers many choices of earrings and necklaces with the common theme of Carnival. 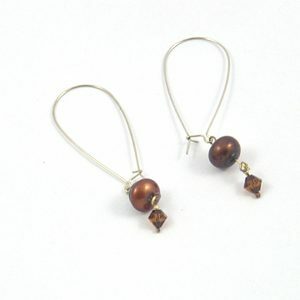 Each piece combines deep purples, lush green and shiny gold colors into light weight stylish dangle earrings. 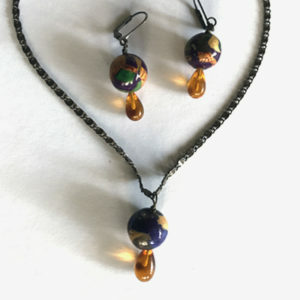 These are made using polymer clay, a durable lightweight material. The colors of Mardi Gras Carnival inspired Linda to handcraft these designer earrings. Wearing the deep purples for Justice,Gold for Power and Green for Faith seem meaningful in our current times.